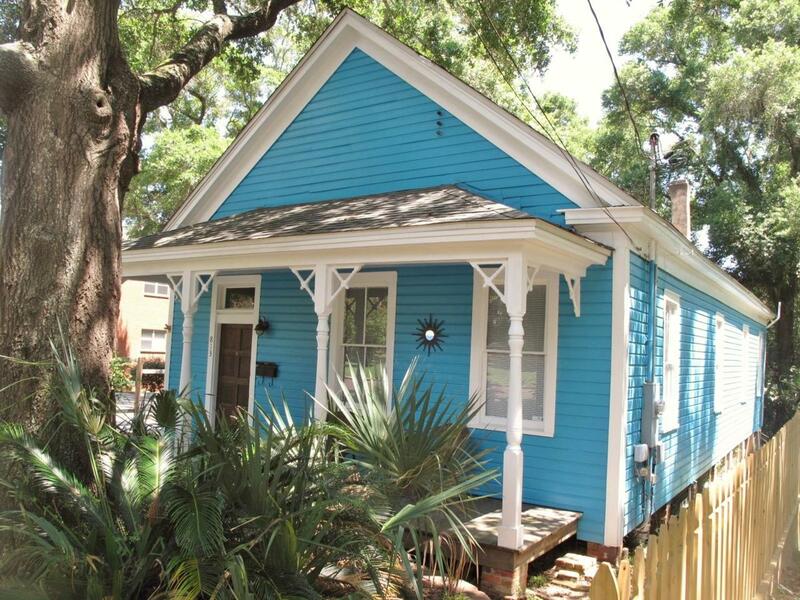 This Beautifully Maintained Old East Hill Preservation District Gulf Coast Cottage dating back to 1906 sits prominently on one of the last remaining exposed brick streets in downtown Pensacola. Layout and quality reminiscent of years past. A perfect property for those looking for the charm and character, quirks and appeal of old world living. A BONUS - INVESTORS ALERT! PROPERTY HAS GROSSED $24,000 IN CURRENT YEARS! 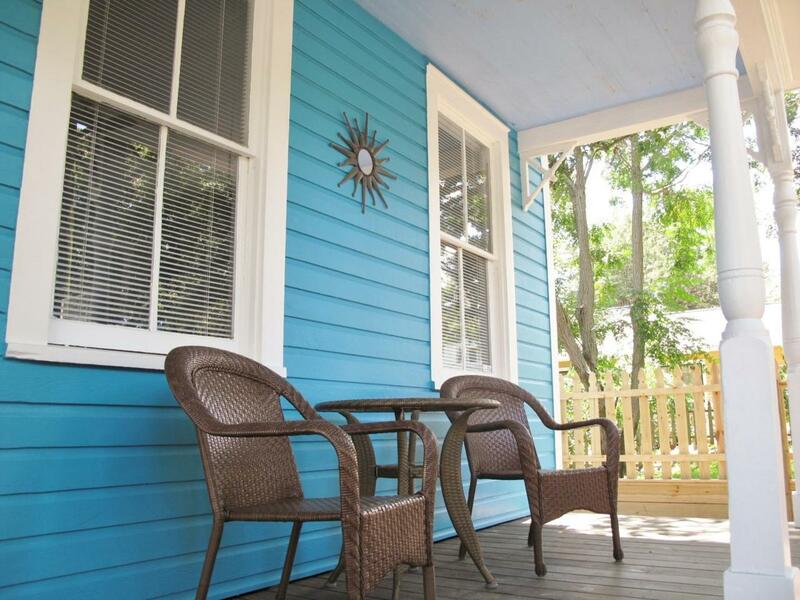 Close proximity to all things downtown Pensacola - restaurants, music venues, entertainment, festivals, museums, parks, marinas and shops. 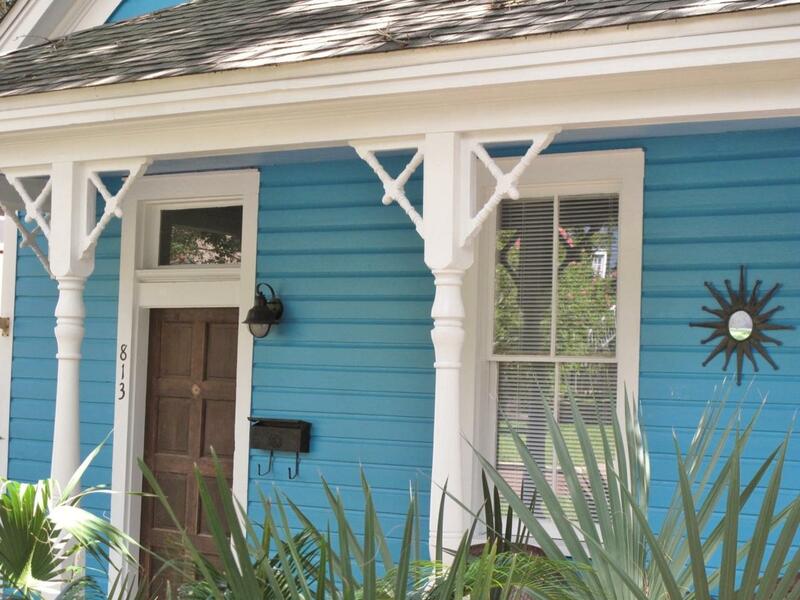 This lovingly cared for coastal cottage has the quality of original 6'' plank cypress floors, 10'5'' ceilings, tongue and groove ceilings and walls, wide base boards and moldings, chair rails, crown moldings, original hardwood doors,transom windows and hardware. Three fireplaces an ample front porch and back deck. Tall windows allow plenty of natural light. Enter the front door into an ample foyer which leads to what could be the dining room or living room. Rooms are spacious and flexible in their layout. LAYOUT CAN OFFER 3 BEDROOMS OR 2 BEDROOM WITH BONUS ROOM. Updates include: Roof, HVAC around 2006, updated electrical service to 200 amp in 2001. NEW TANKLESS GAS HOT WATER HEATER, NEW FENCE, 1/2 bath has a stackable washer, this space could accommodate a walk in shower. BACK ROOM CAN BE BEDROOM, OFFICE OR FLEX ROOM. There is partially finished space in the attic which is great for storage - the front 400 square feet has ductwork, electrical and sheetrock - potential access by stairway installation over half bath. The lot continues approximately 20' past the privacy fence in the back. Lot 2 was divided from this property. 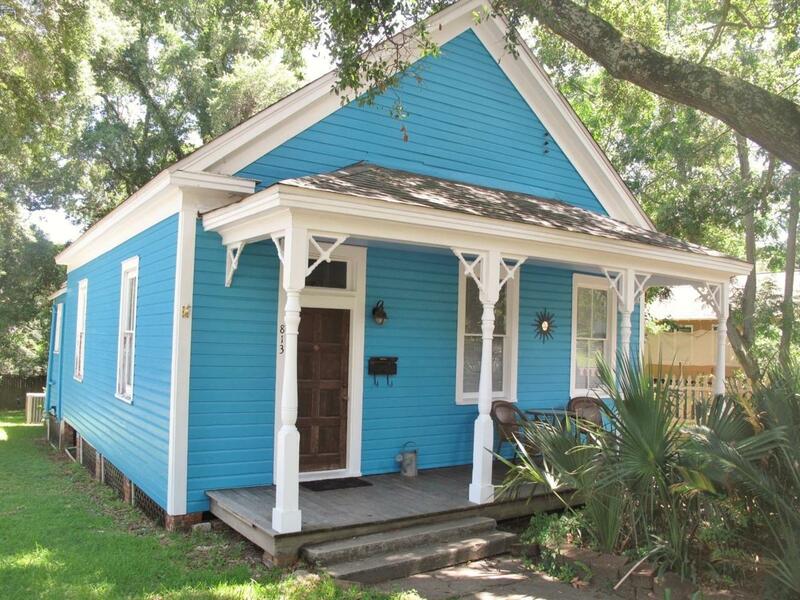 Imagine the possibilities of this classic coastal home zoned OEHR-2 for potential office use. Some furnishings negotiable as well! Schedule your showing today!